If there's one 2018 smartphone model that I wish Chinese handset maker Elephone would bring to the Philippines, it would have to be this one. 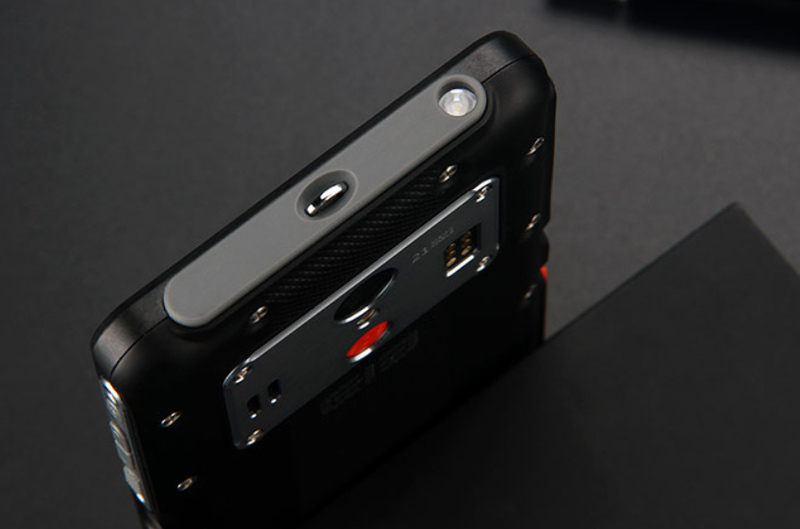 The all-new Elephone Soldier is an ideal Android phone for users who live extreme or for those whose profession requires them to be on the field, exposed to the elements and away from an electrical charging outlet, for extended periods. Based on what I'm seeing in photos and reading on its specs sheet, I think Elephone Soldier embodies what today's rugged smartphone should be. It's IP68 Certified Water and Dust Resistant, which means that it can be immersed in 1.5 meters of liquid for half an hour. 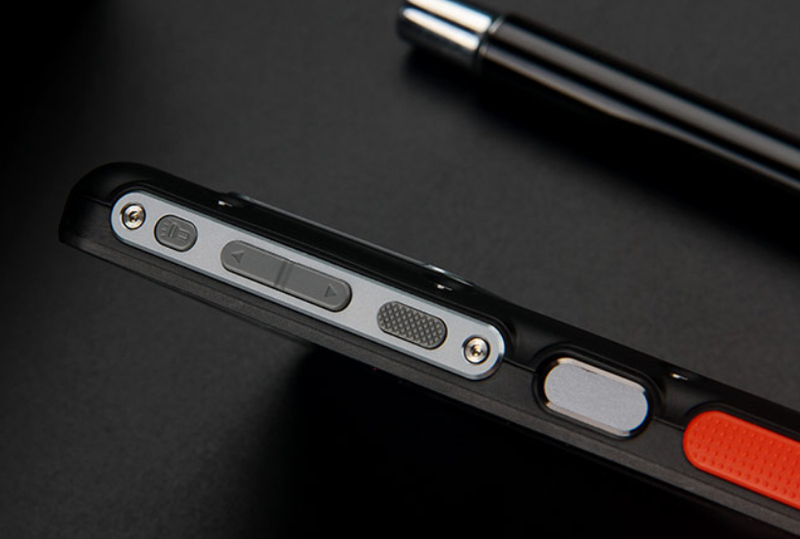 Elephone Soldier's shell is also crafted from thick metal and plastic elements, giving it a shockproof build that can withstand drops better than other smartphones. These qualities only mean that this model can take a beating. No need to worry about the handset if it gets drenched in sweat or dropped in a pool of mud. 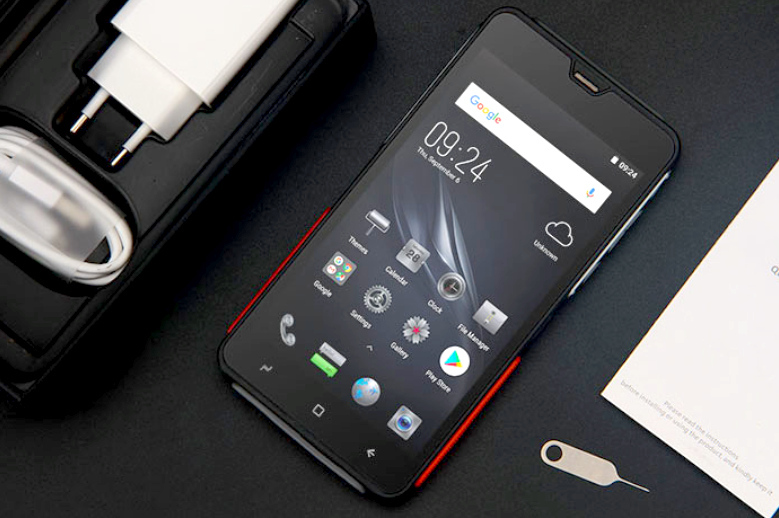 Aside from being tough, Elephone Soldier also has a solid set of features and technical specifications for a 2018 midrange Android phone. Actually, this model is the first rugged Android smartphone to have a 2K or QuadHD display, which makes it ultra-crisp and brilliant. And if you don't like the notch, you'll be glad that it doesn't have one. In fact, it has the legacy 16:9 Aspect Ratio that I know some users still prefer. As for imaging capabilities, it sports a 21 MegaPixel f/2.2 PDAF rear camera with Sony IMX220 Exmor RS sensor that's complemented by a 16 MegaPixel front cam for selfies. The back camera can shoot 4K videos while the one above the screen shoots FullHD 1080p clips. For privacy and security, Elephone Soldier has a Fingerprint Scanner on the side - like Xperia phones - as well as Facial Recognition embedded in the front cam. One of the highlights of this model is its extra-large 5,000 mAh battery, which ensures long uptime. You can surely rely on this phone to stay on during long travels or hikes away from an power outlet or even a powerbank. Under the hood, it runs vanilla Android 8.1 Oreo operating system with a powerful Deca-Core MediaTek Helio X25 processor, has 4GB of RAM, and comes with 64GB and 128GB ROM options. 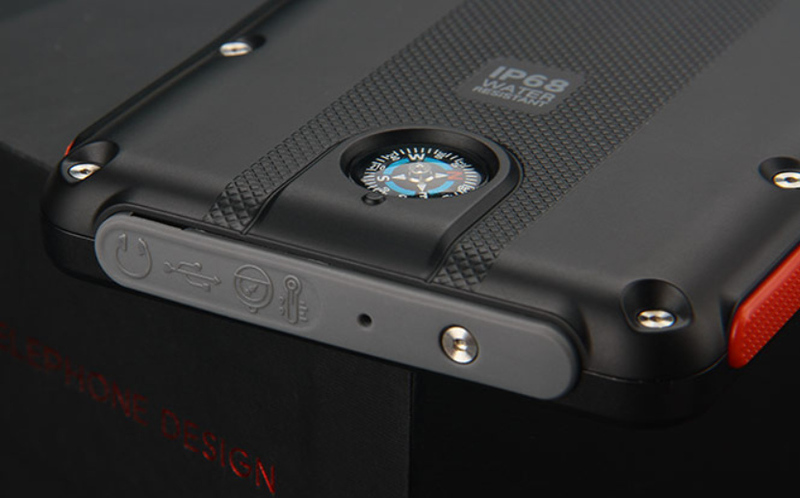 The storage can be expanded using the hybrid microSD card slot. 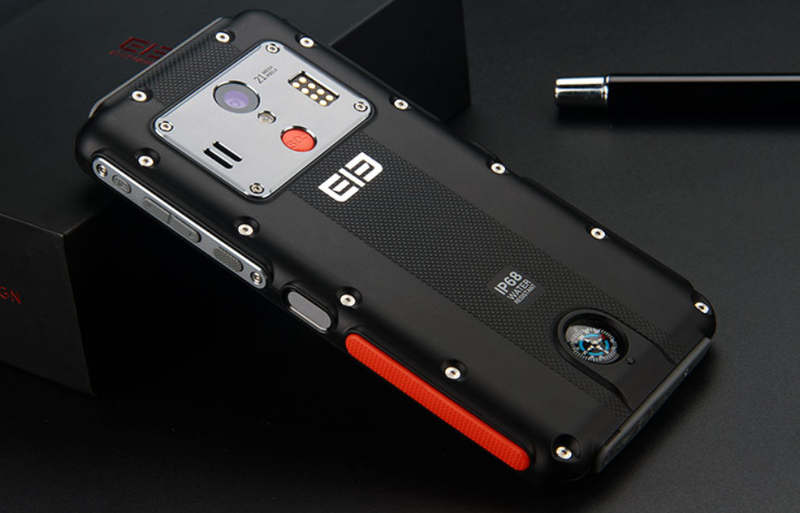 Other unique features that make the Elephone Soldier an adventurer's dream-phone include a physical compass, temperature and humidity sensor, SOS button, as well as that much-needed flashlight. Surprisingly, Elephone Soldier dons a pretty affordable price tag starting at $189.99 USD or around PHP 10,300 - with current conversion and before taxes - for the 64GB ROM version. Elephone has an official distributor in the Philippines and I'm really hoping that they would make this model available here the soonest. I'm sure many Filipinos would love to own this one since the rugged build of this device is perfect for the extreme weather conditions in our country.